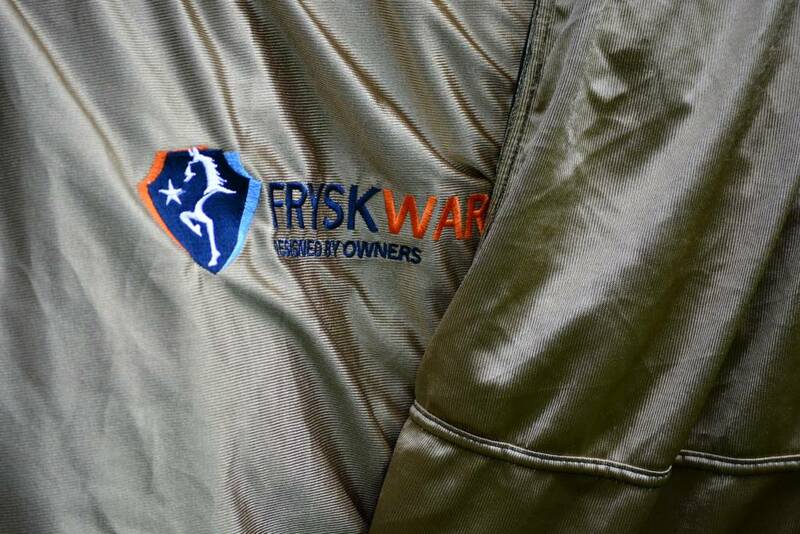 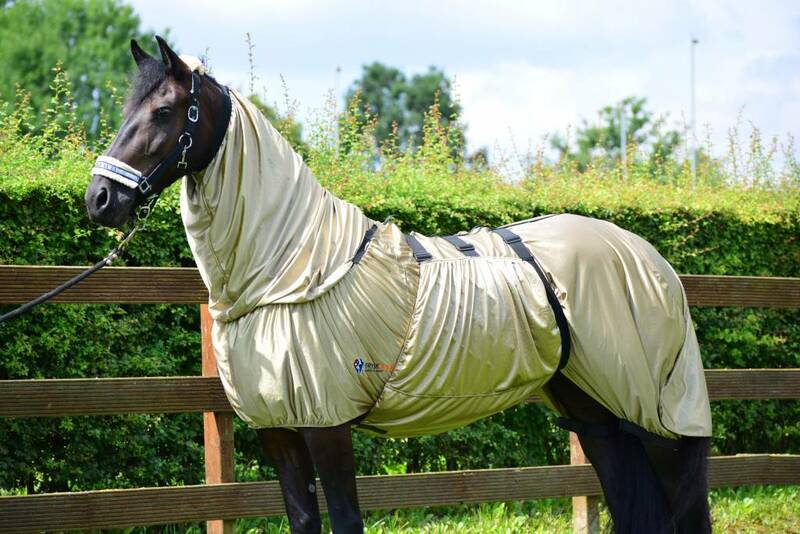 Fryskware Itch Blocker is the perfectly fitting eczema blanket, a second skin on the Frisian and Baroque horse. 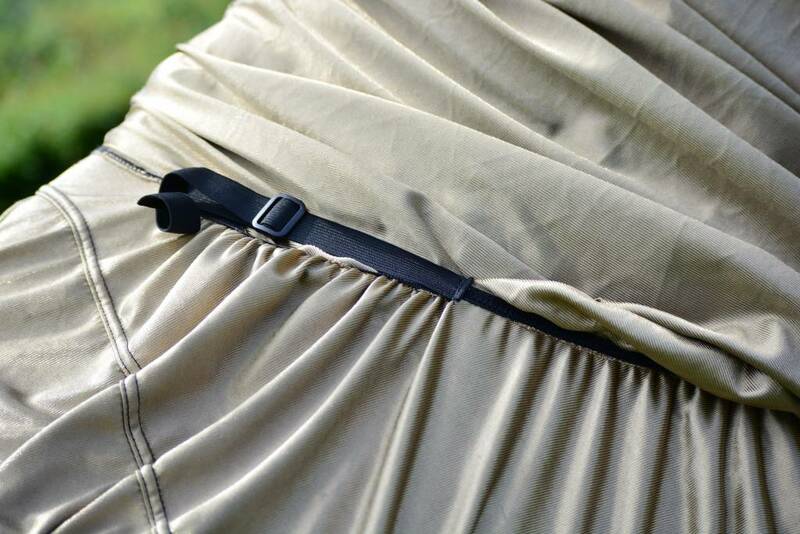 With extra wide belly flap and adjustable, elastic straps. 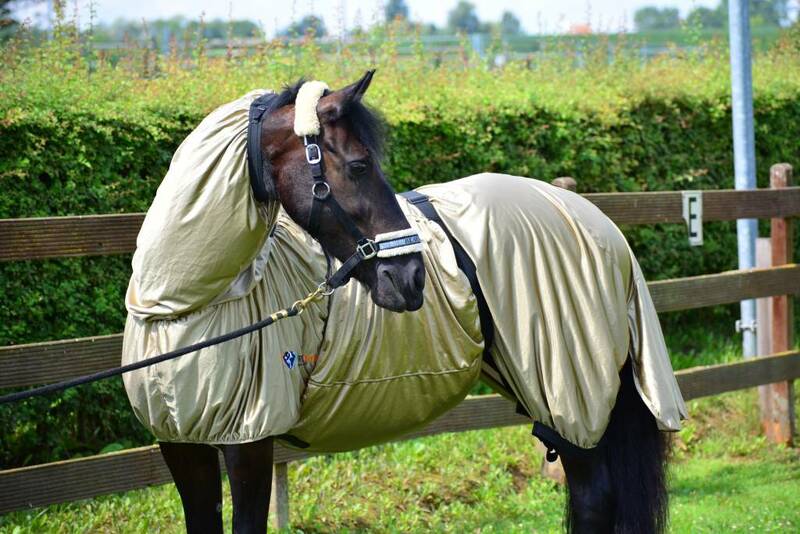 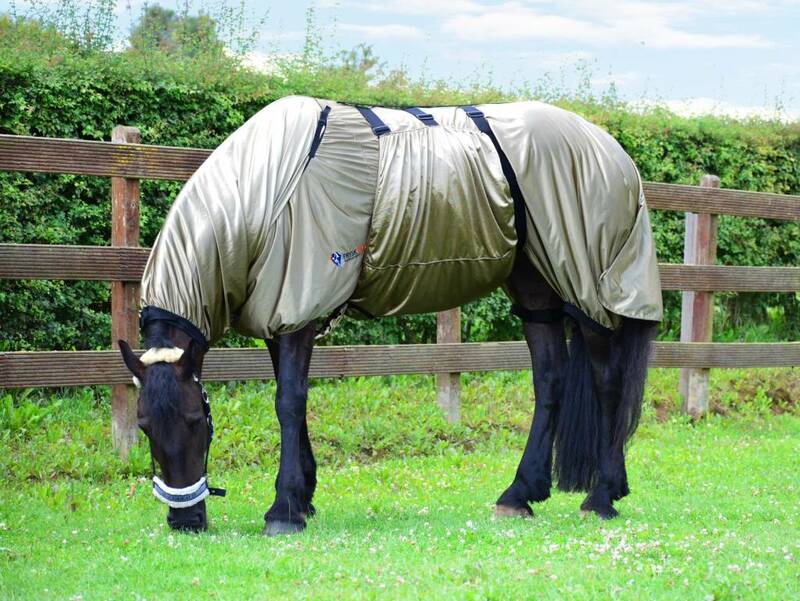 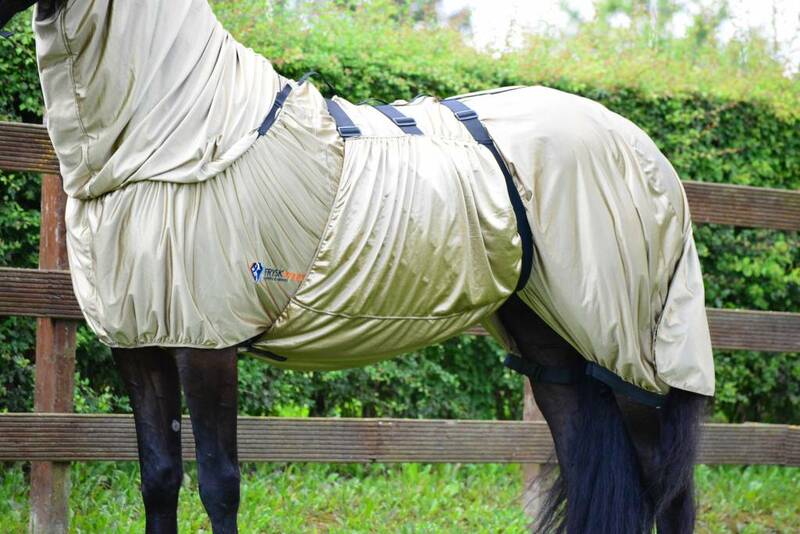 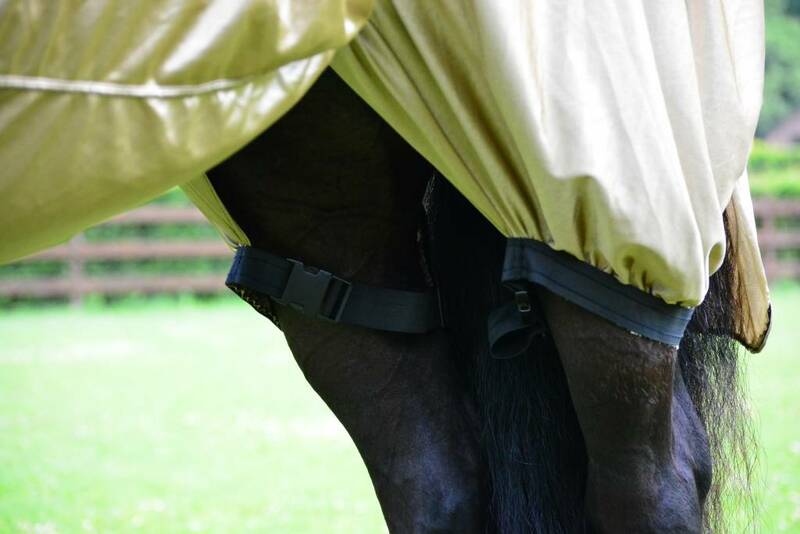 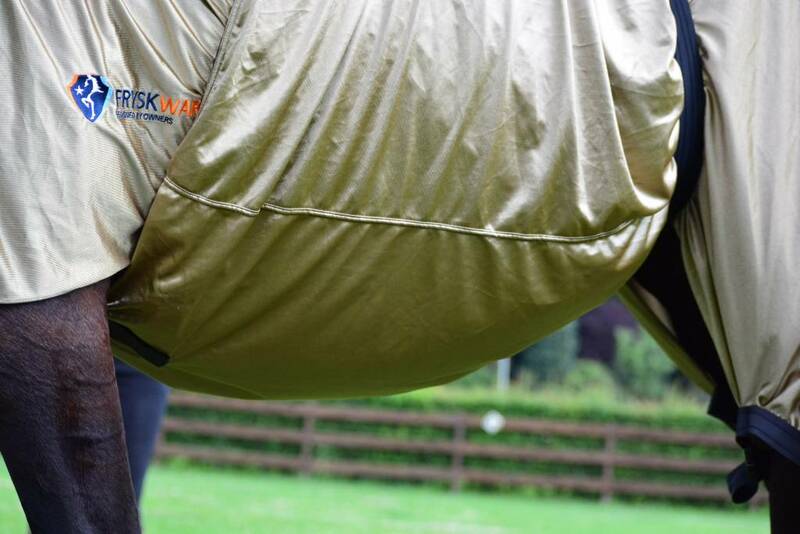 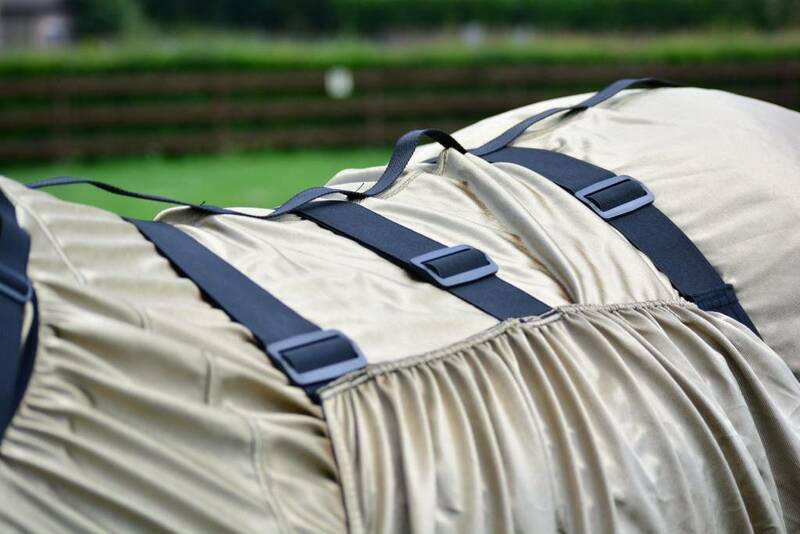 Extremely suitable for Frisian and Baroque horses and other horses with sloping horse shoulders.